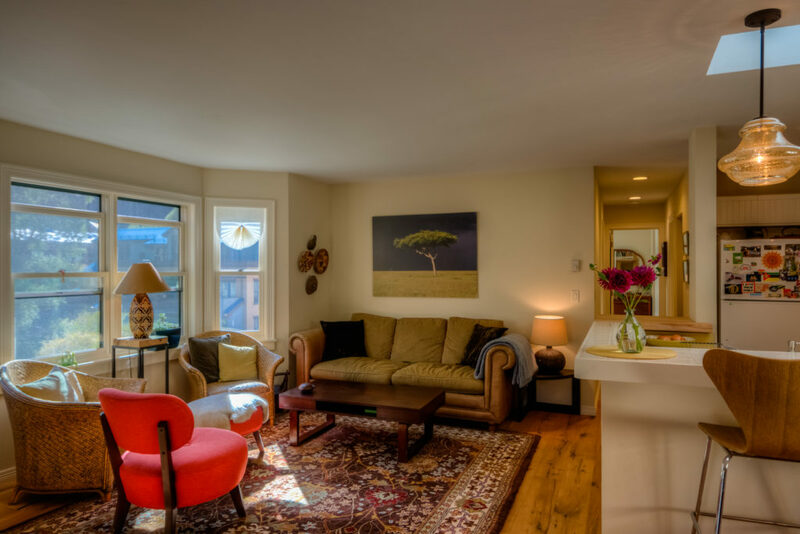 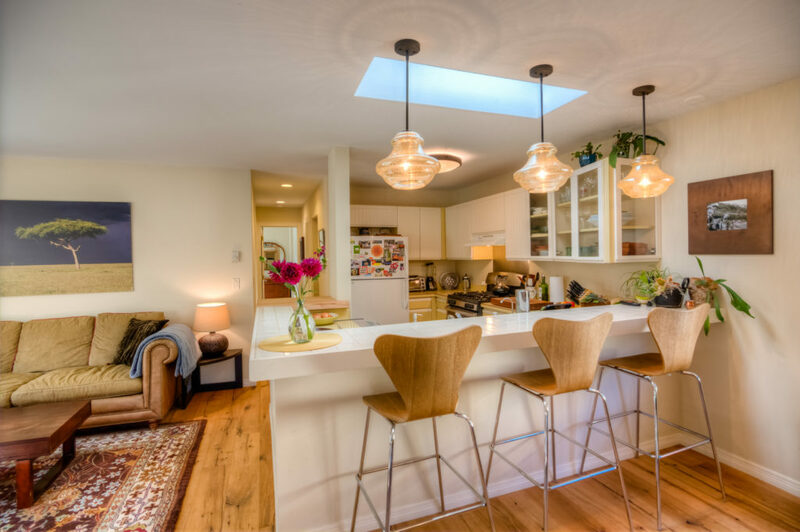 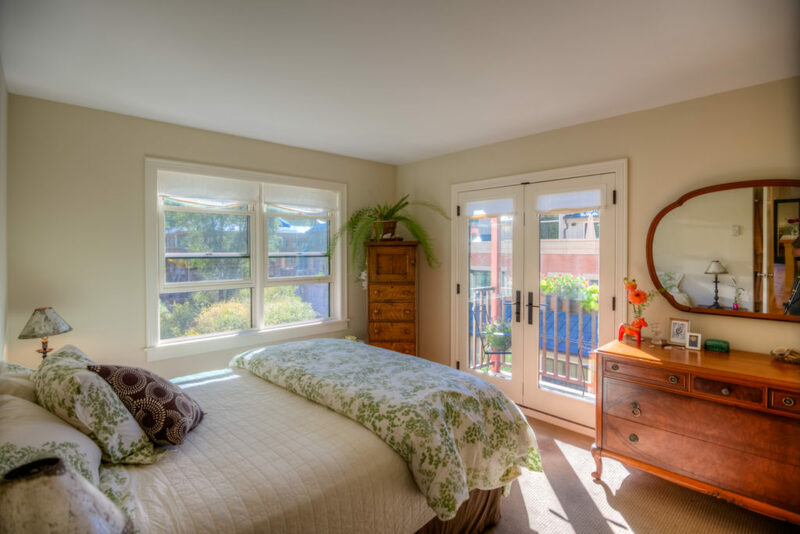 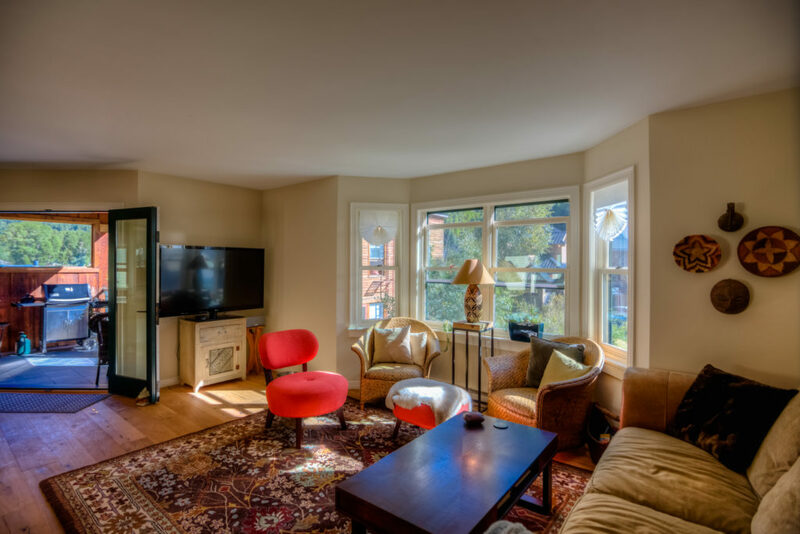 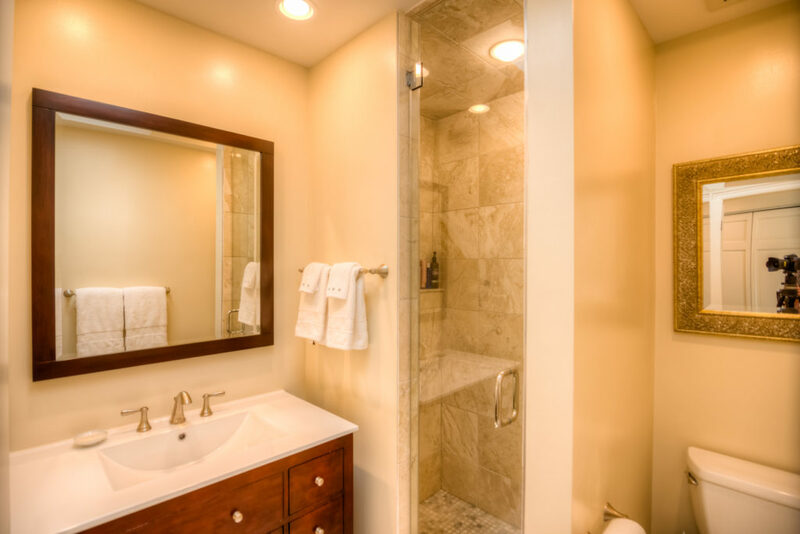 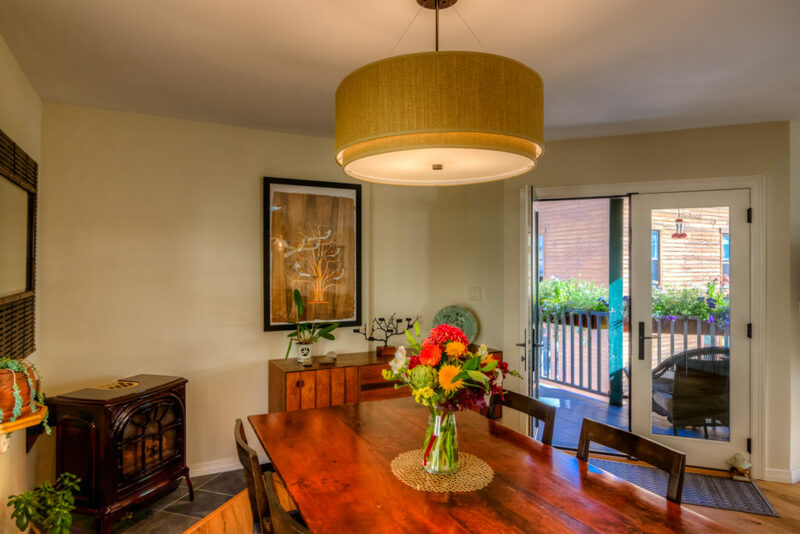 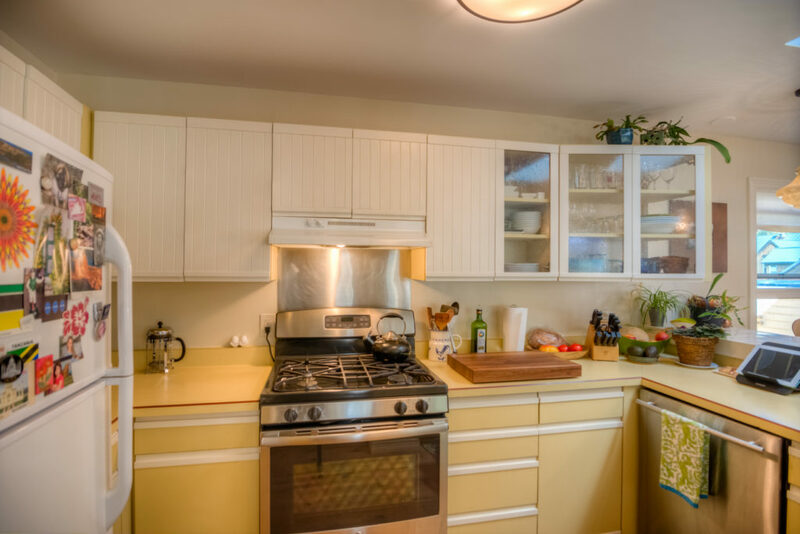 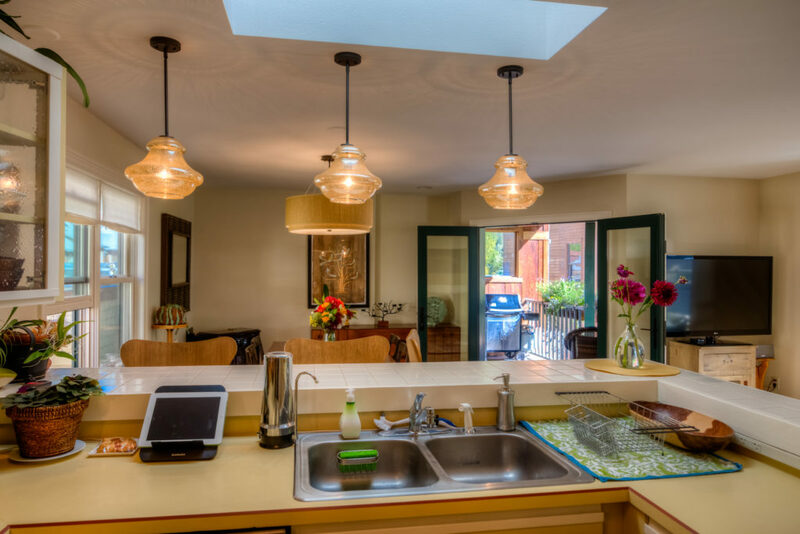 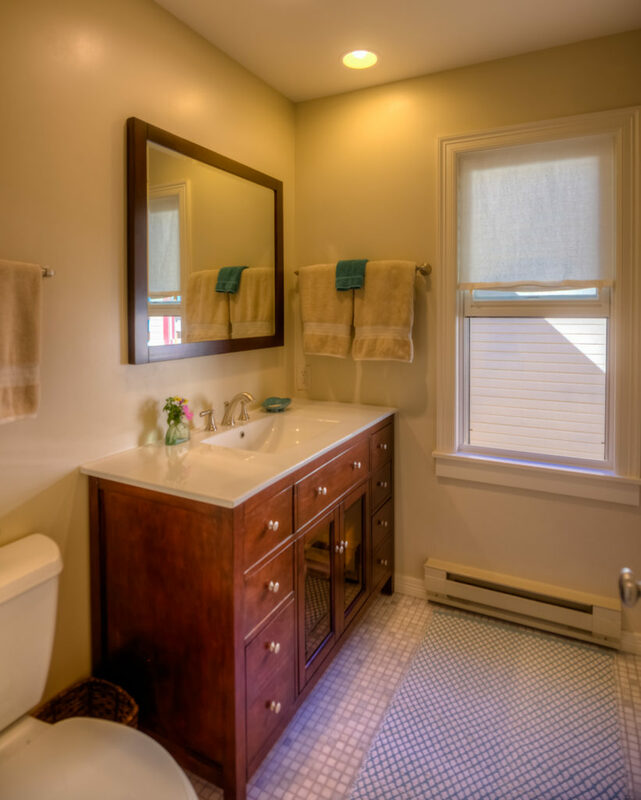 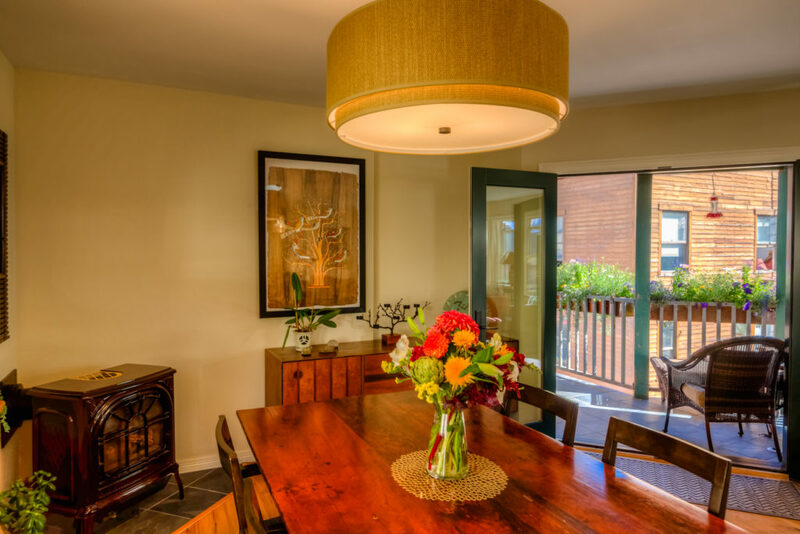 This condo has just been completely remodeled and the interiors are gorgeous! 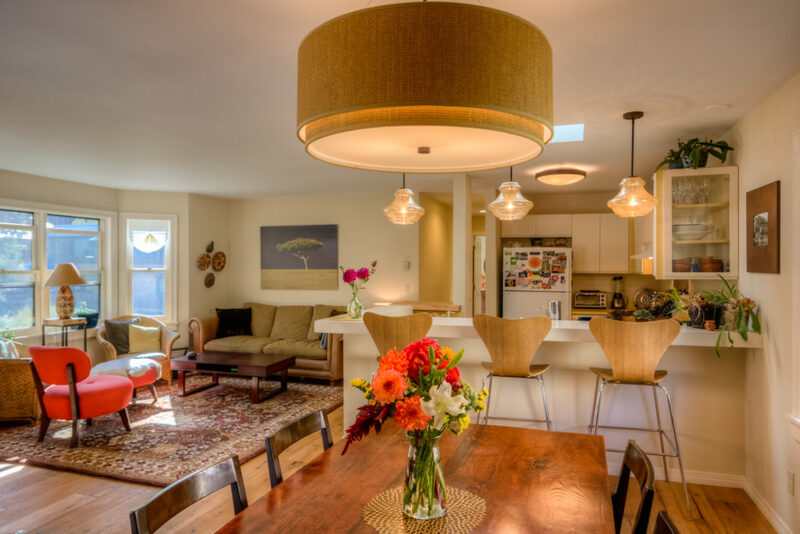 With two bedrooms, skylights, plenty of windows and an open living/dining/kitchen area this single-level, top-floor North Beaver Pond condo lives like a much larger property. 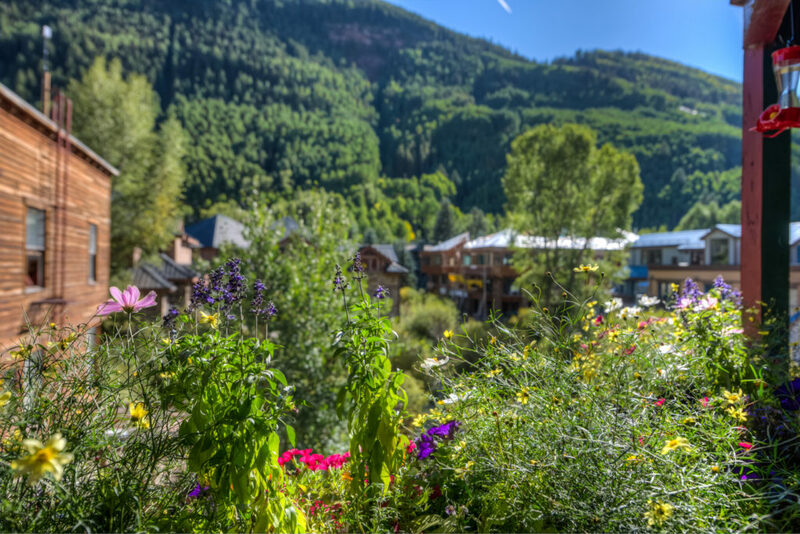 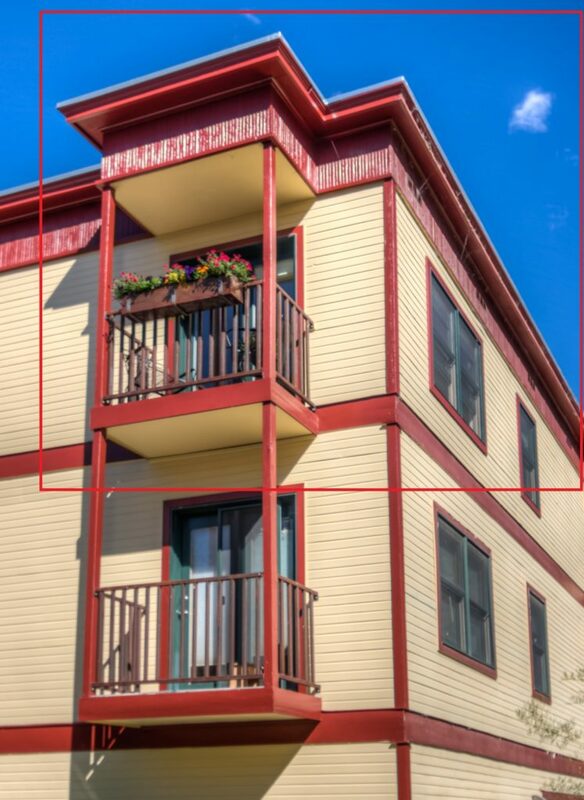 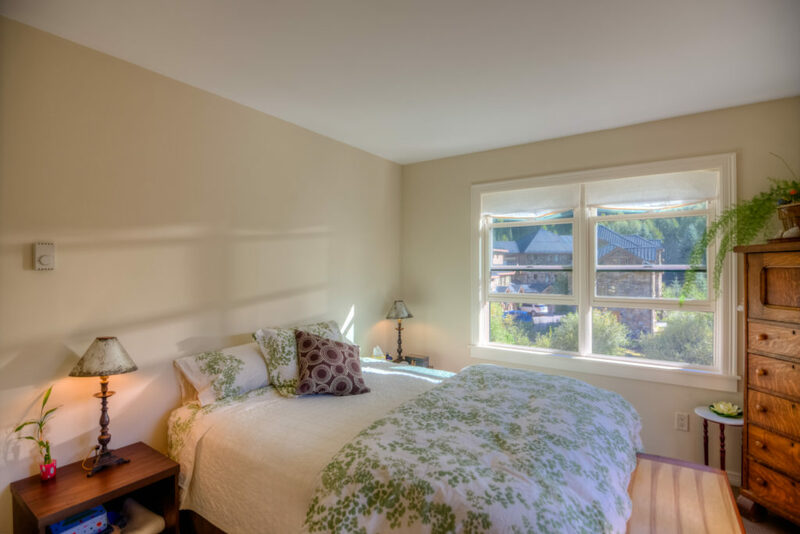 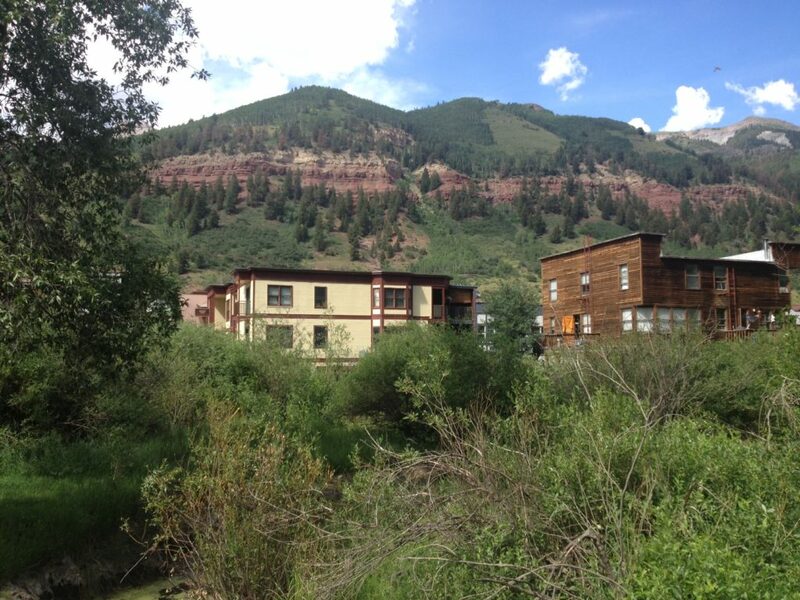 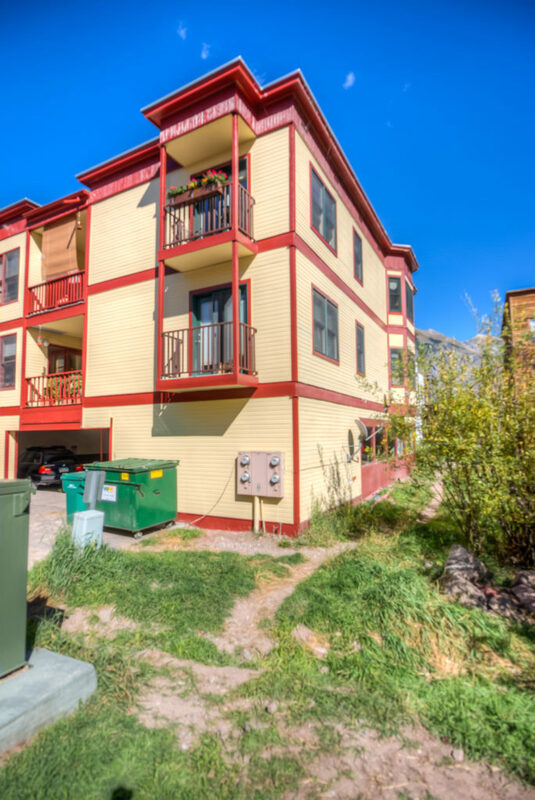 Beaver Pond open space along the south facing side of the unit and no shared walls make this downtown condo exceptionally private, while the gondola, river trail, main street and Town Park are just steps away! 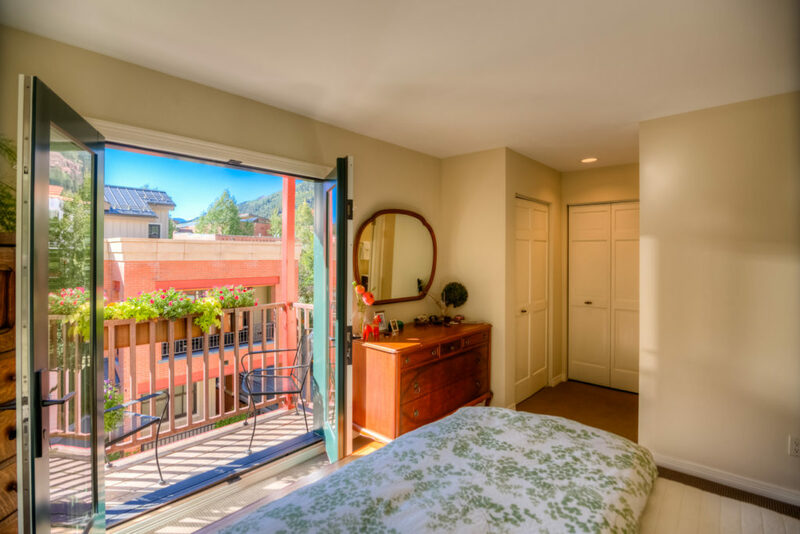 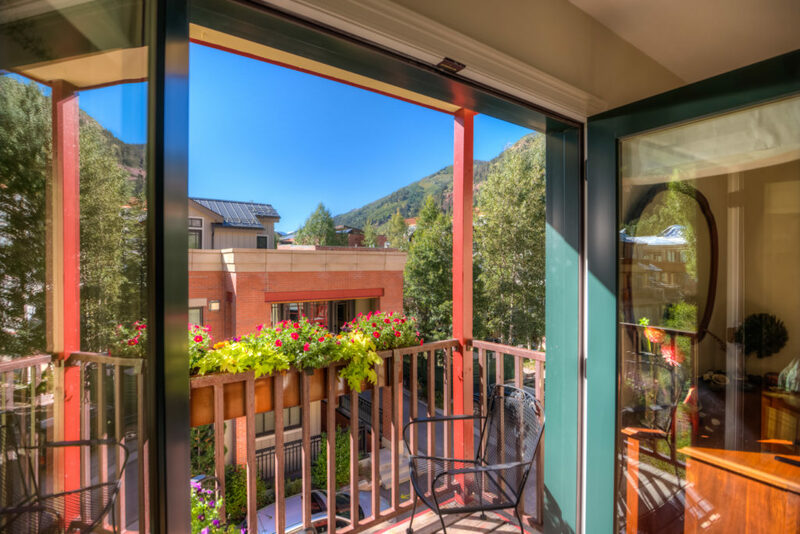 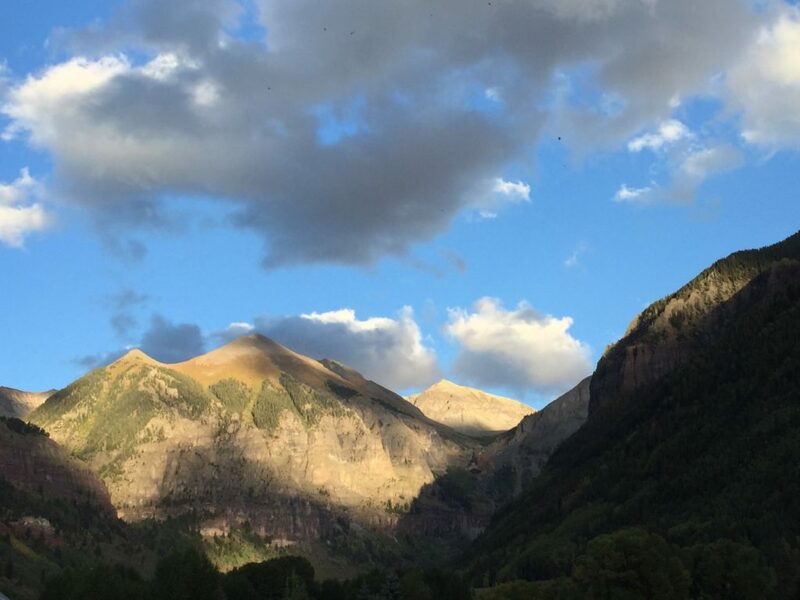 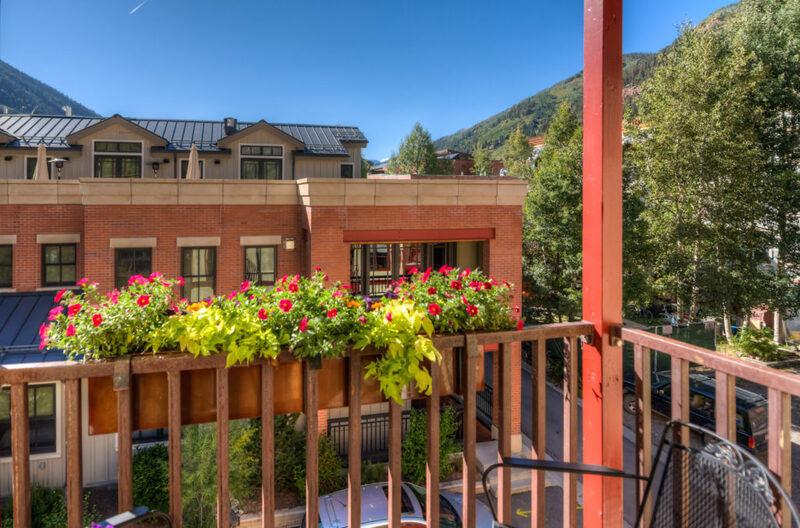 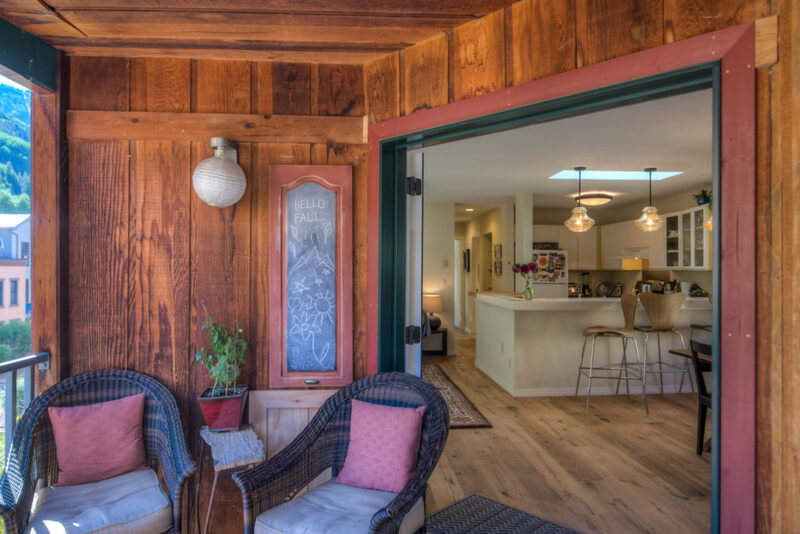 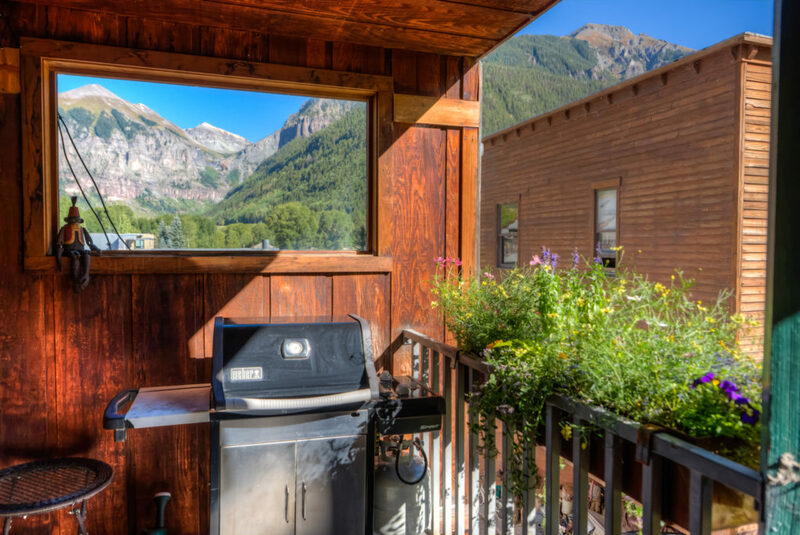 Decks on the east and west sides of the unit offer great views of the box canyon and our spectacular sunsets. 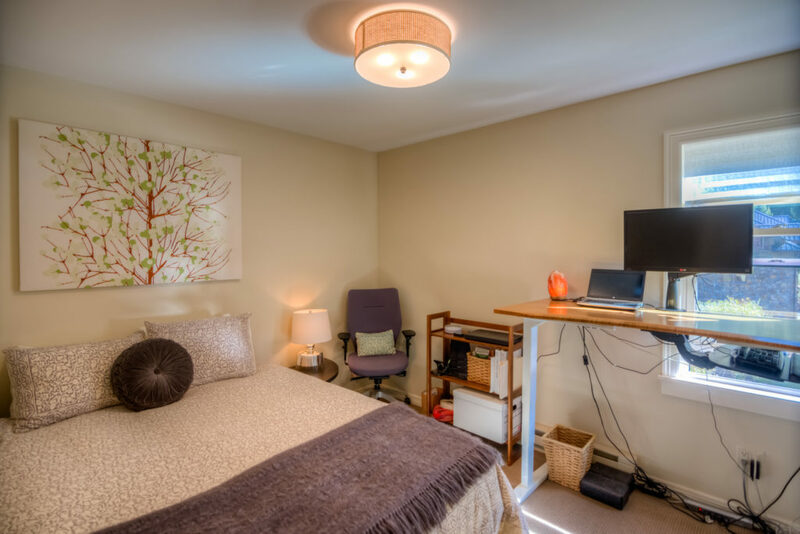 Double closets in the bedrooms, a steam shower in the master, new Kahrs wood floors, Napoleon gas fireplace heater, a dedicated garage space and storage closet make this a must-see in-town opportunity!